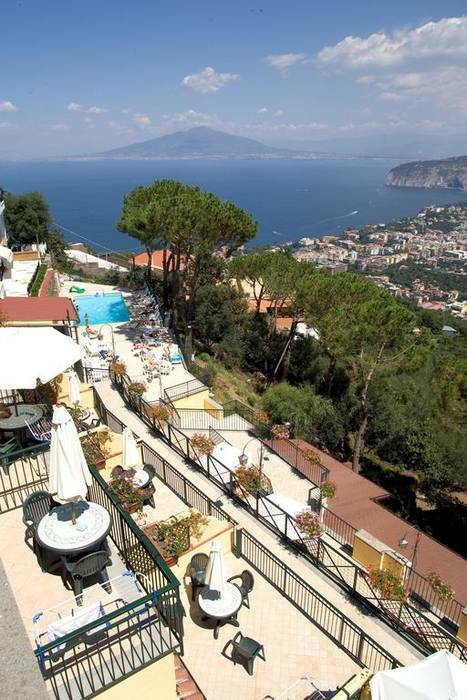 There are a few hilltops in the countryside surrounding Sorrento, Italy where the view stretches from the dramatic cliffs of the Sorrento Peninsula over the turquoise waters of the Mediterranean to the towering outline of Mount Vesuvius. 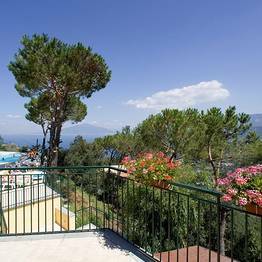 One of these panoramic hilltops is where Residence Le Terrazze is perched, and guests who are basking in the sun by the pool or relaxing on the lush terraces are captivated by the sweeping views from this exclusive vantage point. 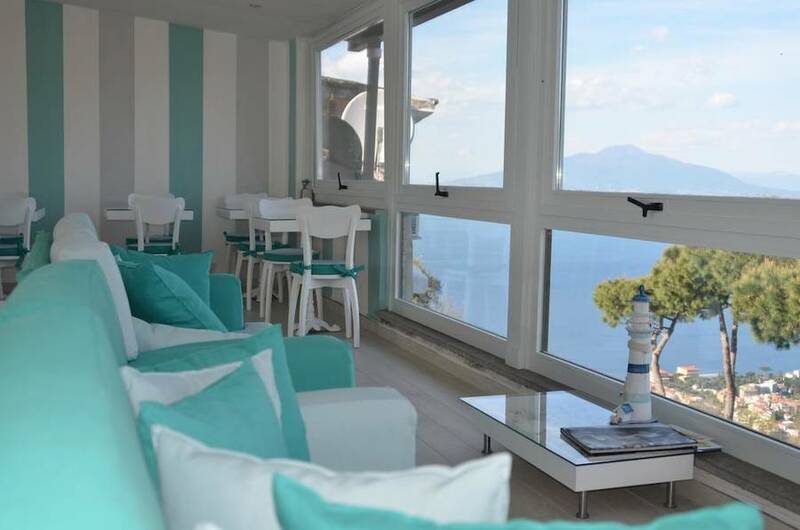 Residence Le Terrazze offers 24 apartments of varying sizes, all decorated with a soothing palette of the Mediterranean tones of the sea and sky. 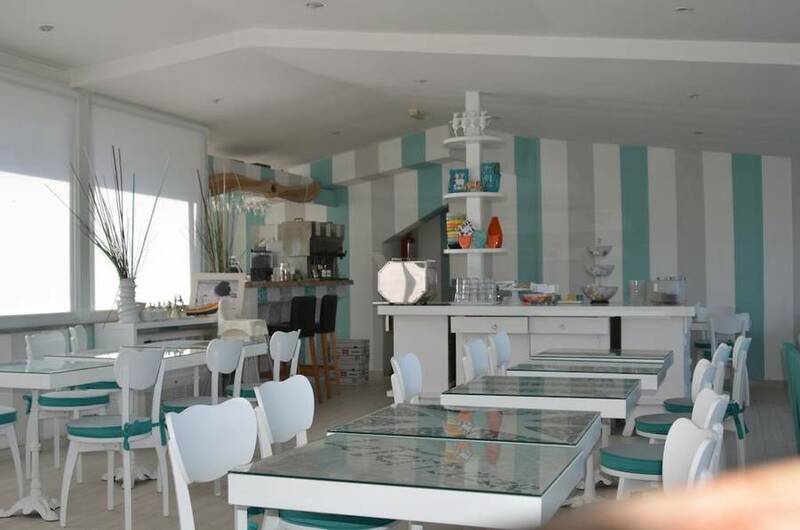 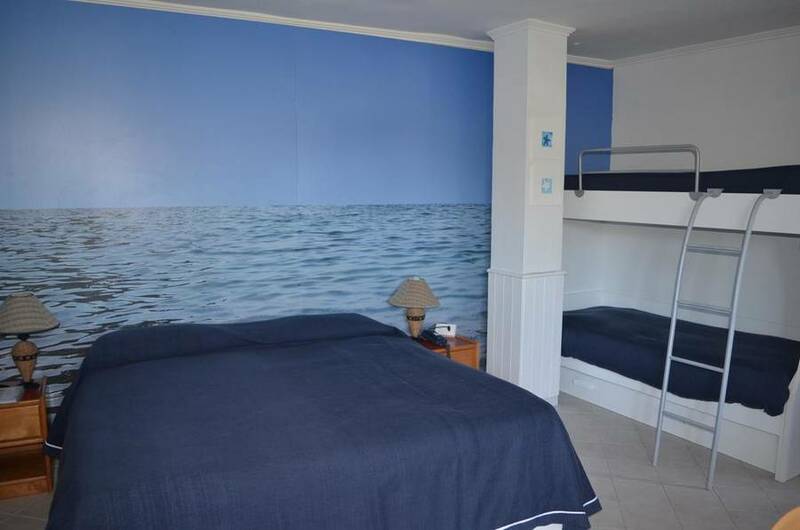 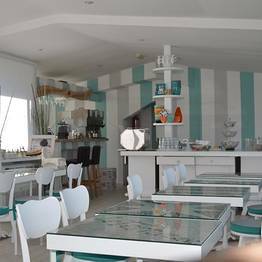 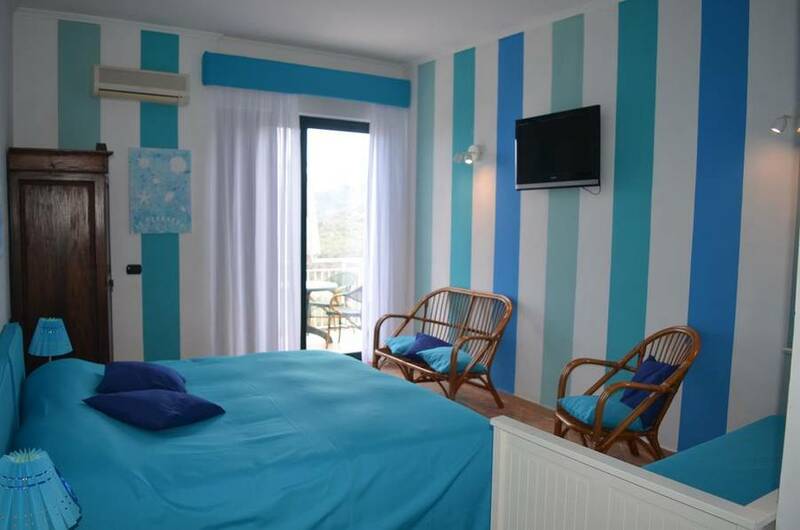 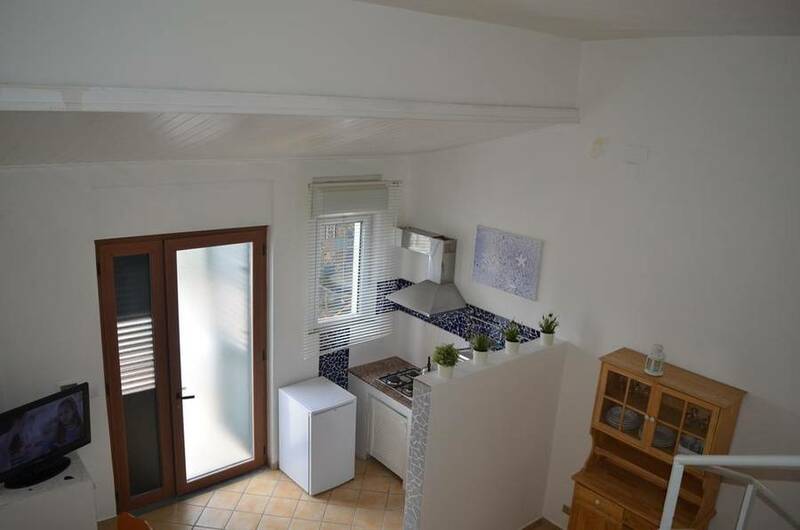 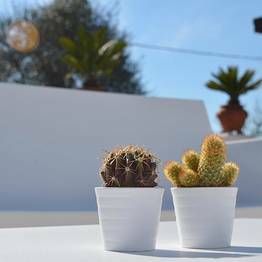 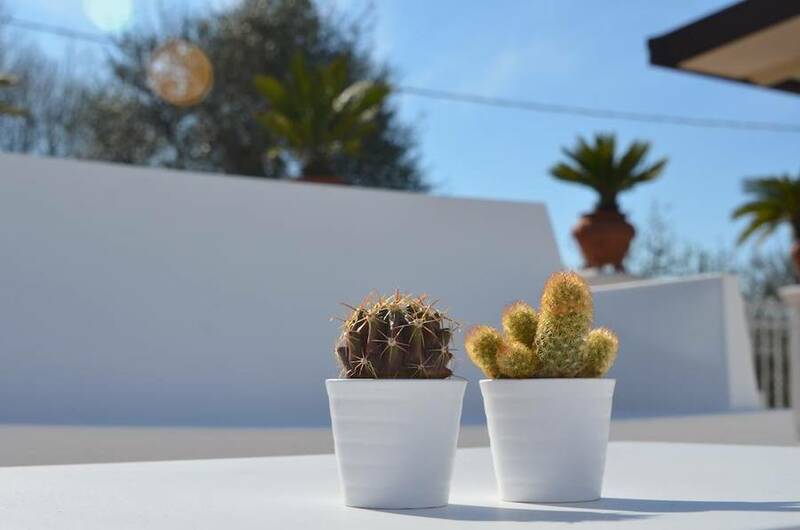 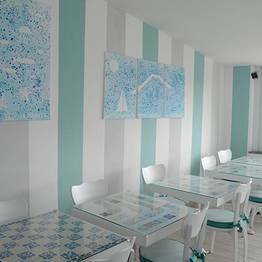 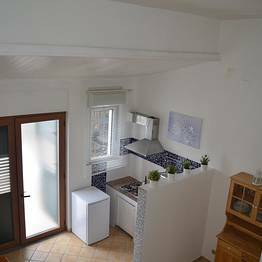 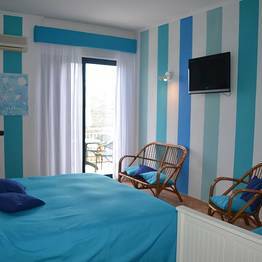 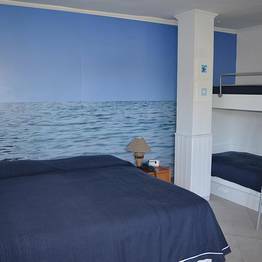 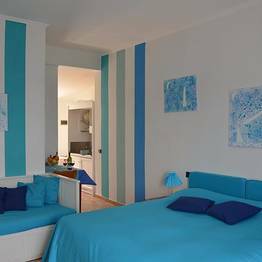 Each apartment is fully equipped with all the services necessary for the maximum in comfort and privacy, so guests will feel immediately relaxed and at home. 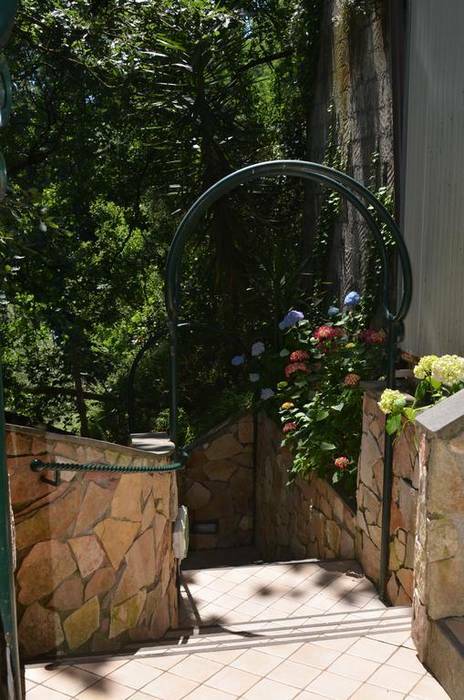 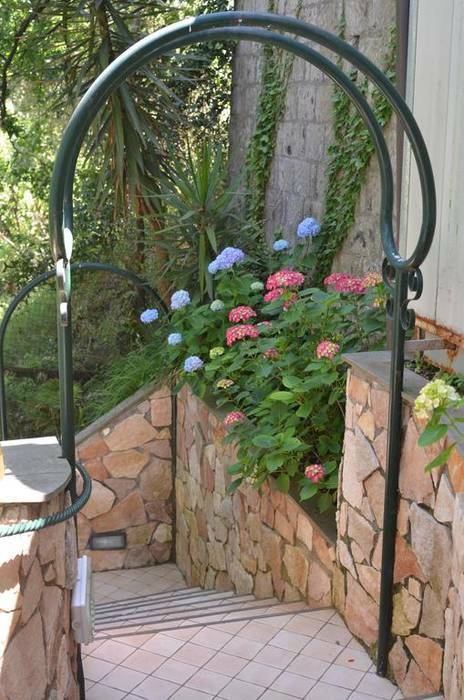 There is private parking, a kitchenette, and easy access to the residence's outdoor pool. 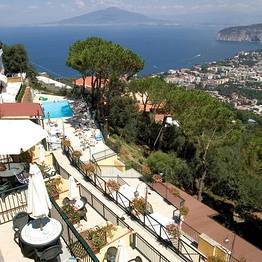 The pool is the jewel in the crown of Residence Le Terrazze, with its unique view over the sea, Mount Vesuvius, and the coastline of Italy's Sorrento Peninsula. 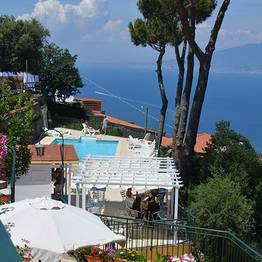 Surrounded by the lush garden, the pool offers both an ample sundeck and a cool breeze carrying the rich scent of Mediterranean flora. 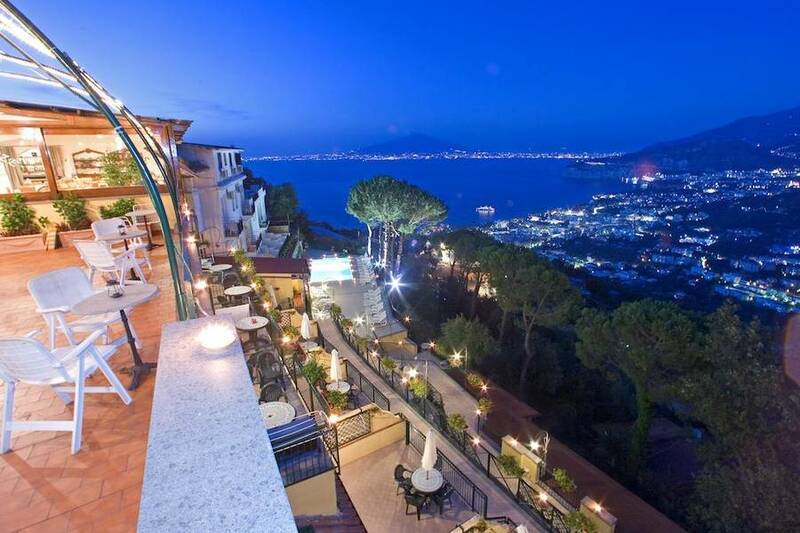 There is a lounge bar on the main terrace, perfect for a sunset cocktail or a leisurely drink after sunset with the twinkling lights of the peninsula stretched out below. 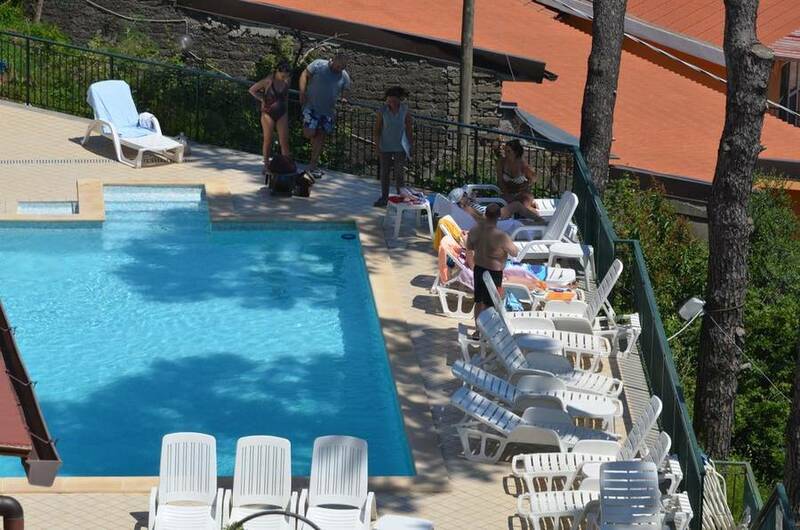 During the day, you can take a break from swimming and sunbathing for a quick snack or cool drink served poolside. 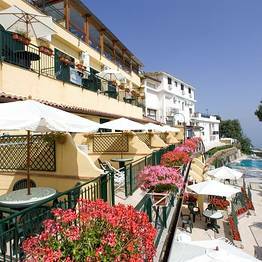 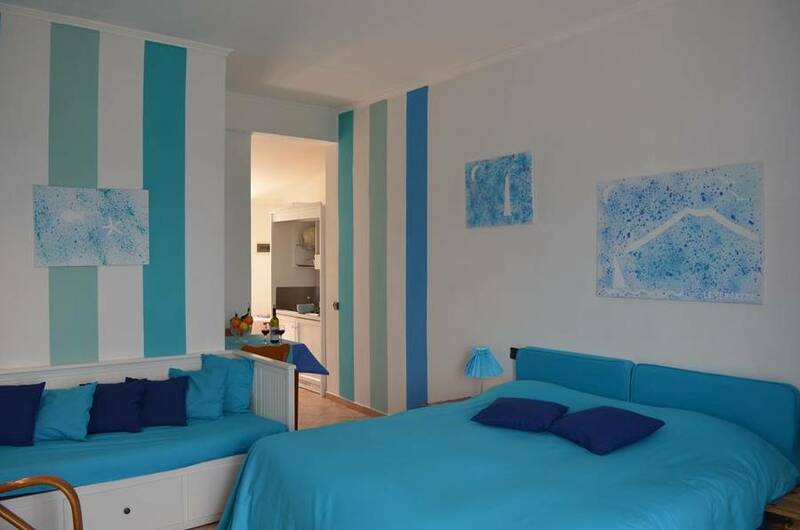 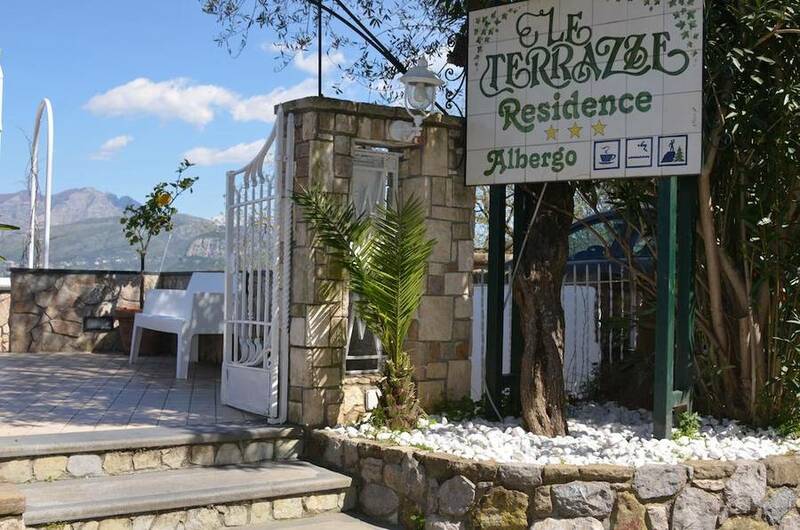 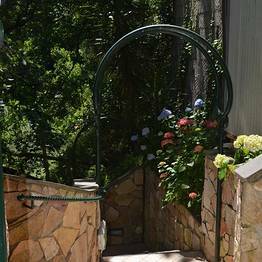 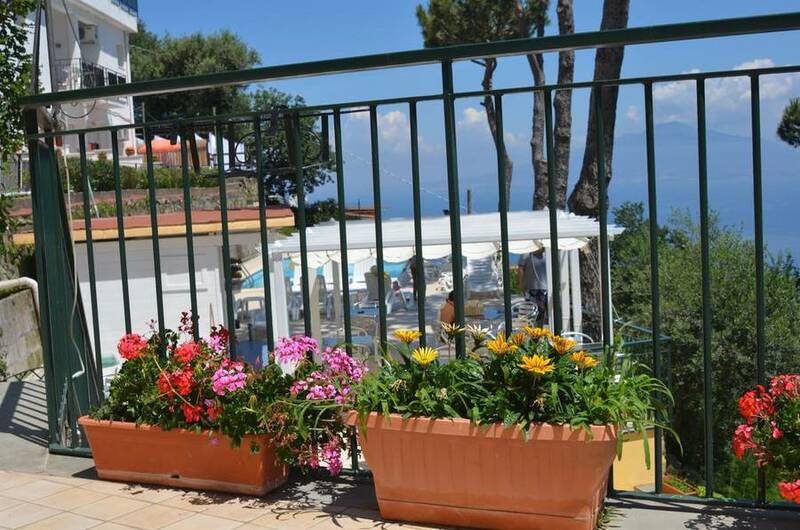 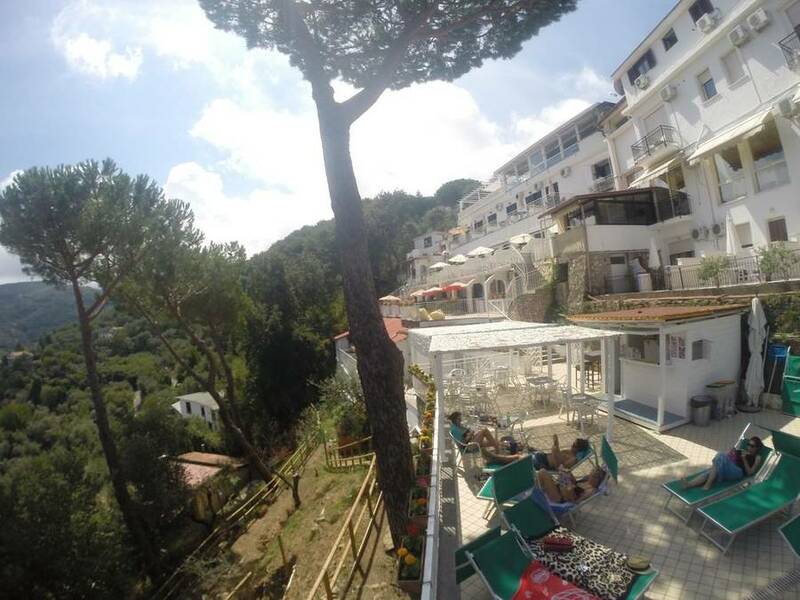 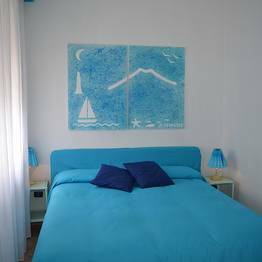 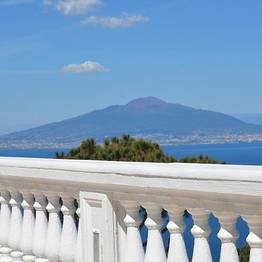 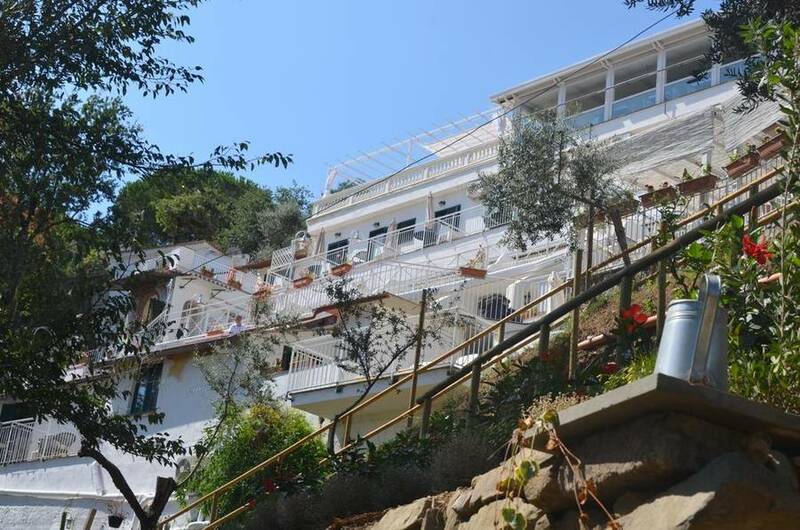 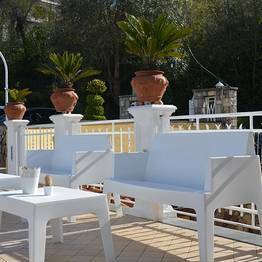 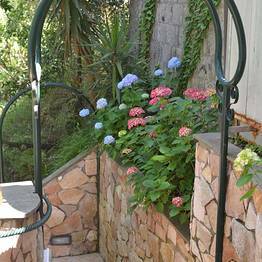 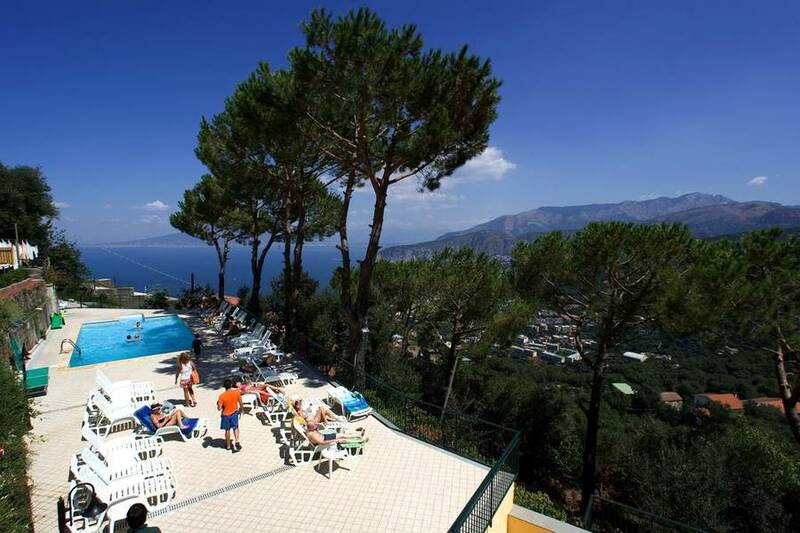 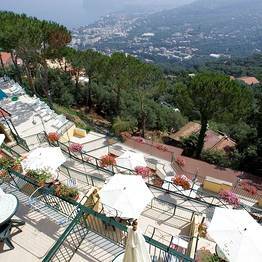 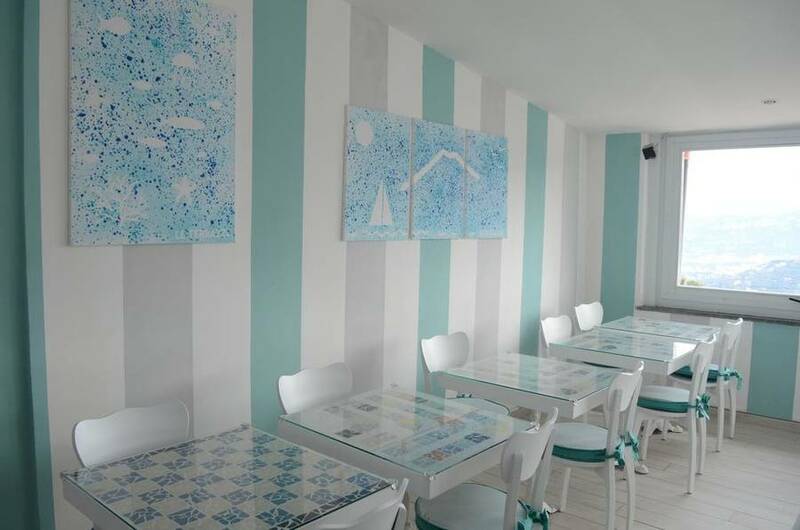 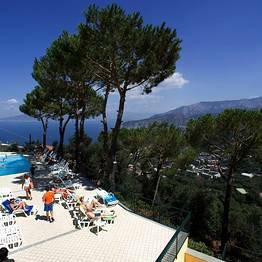 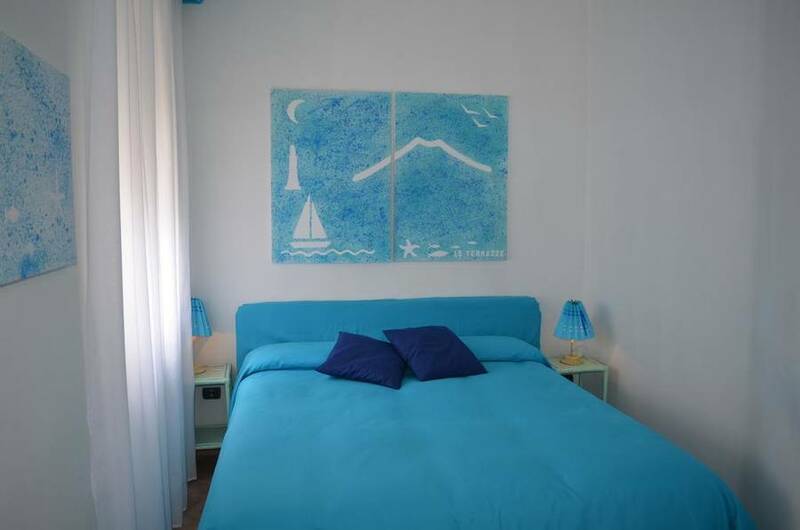 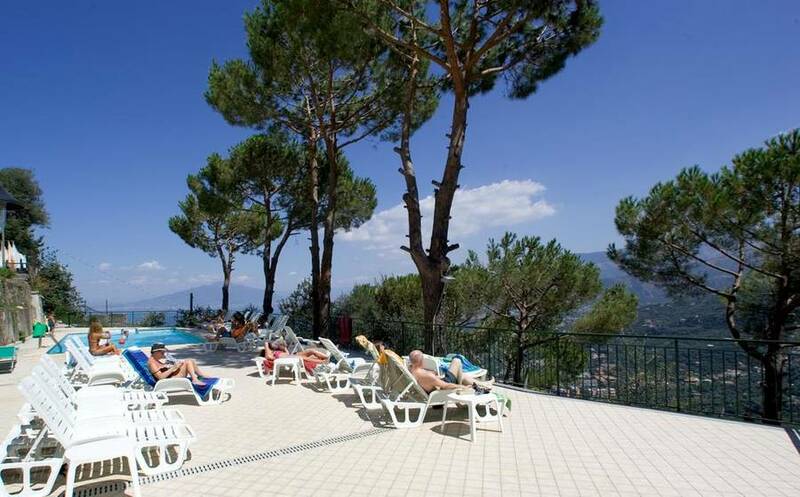 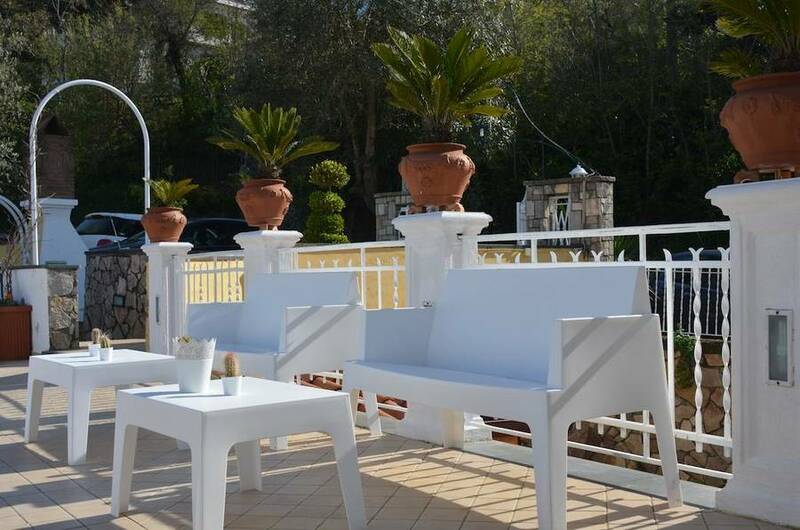 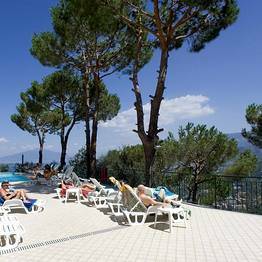 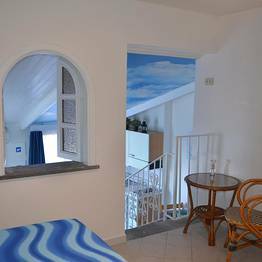 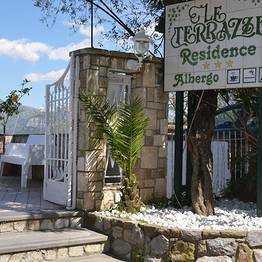 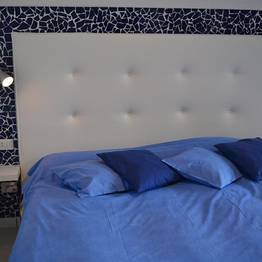 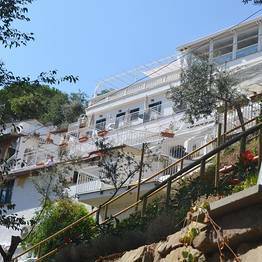 Residence Le Terrazze is located in Sant'Agata sui Due Golfi, just a few kilometers from Sorrento, and offers a free shuttle service from 7:45 am to 11:30 pm between the hotel and center of Sorrento. 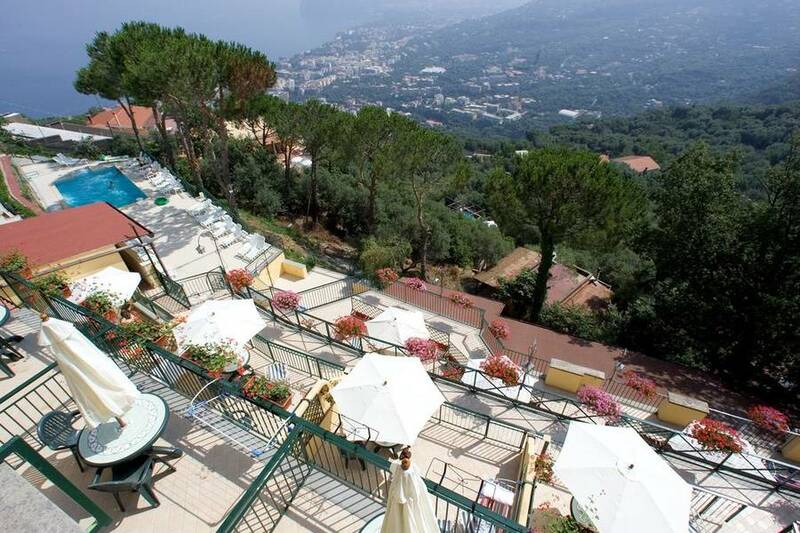 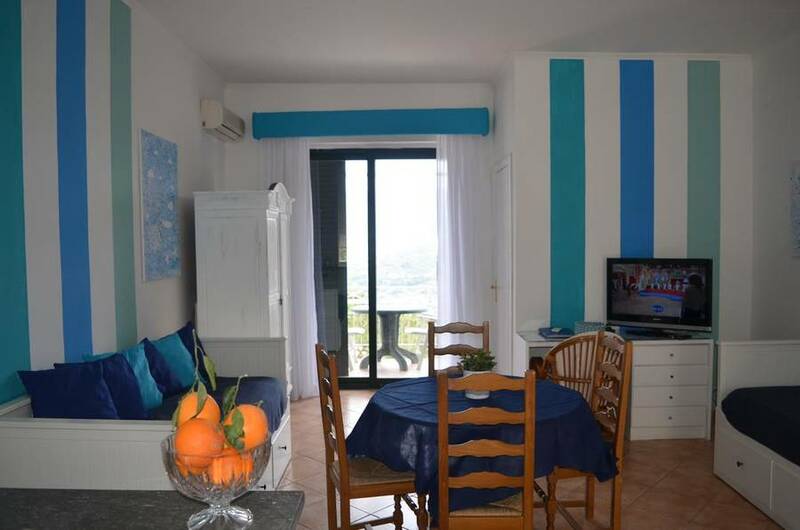 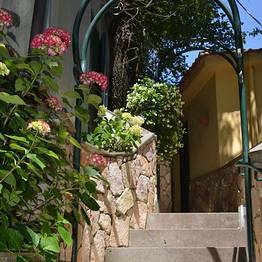 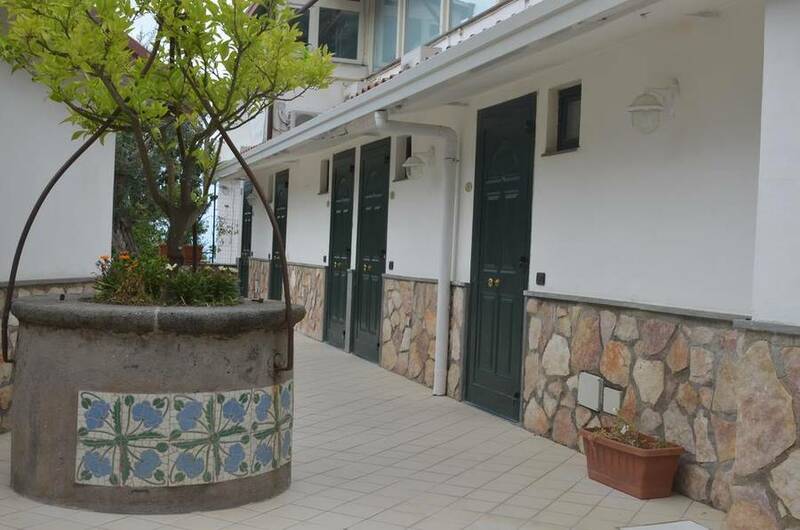 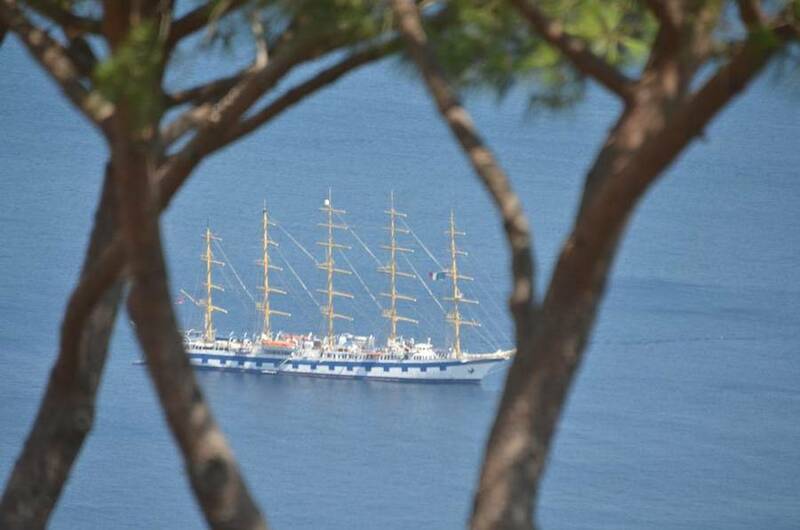 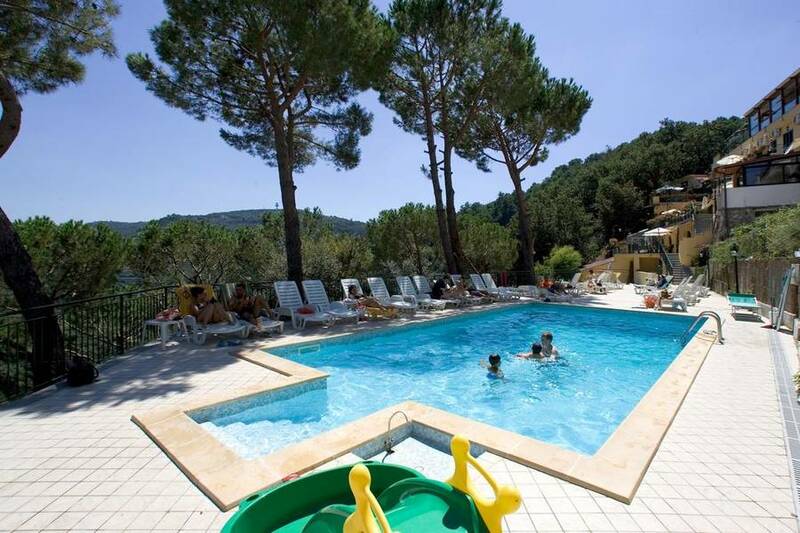 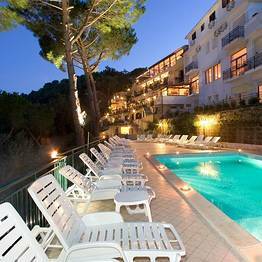 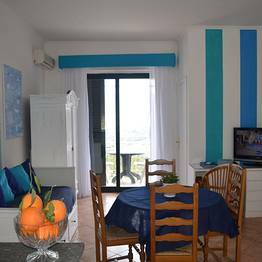 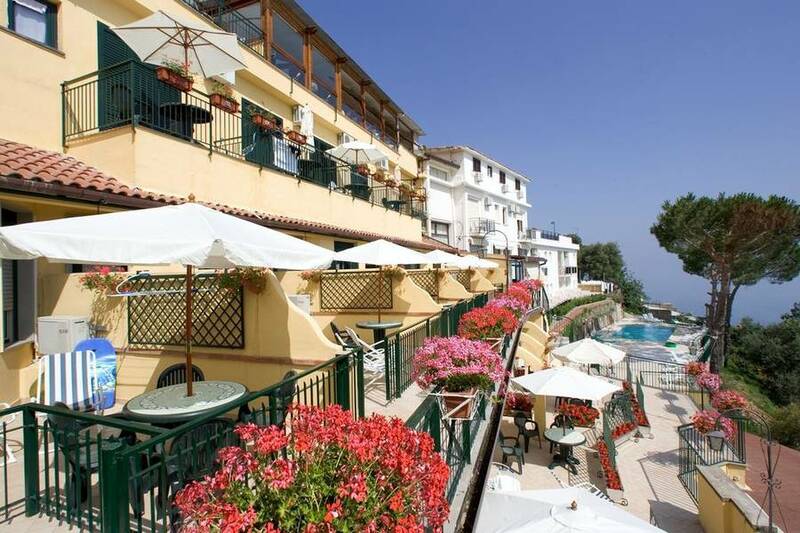 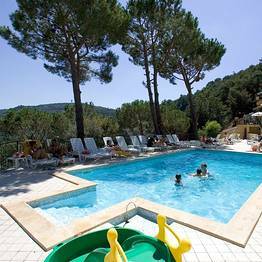 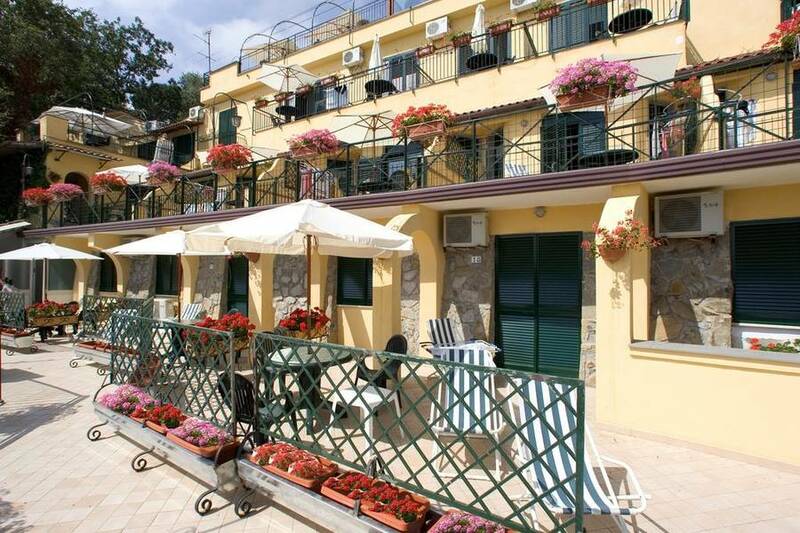 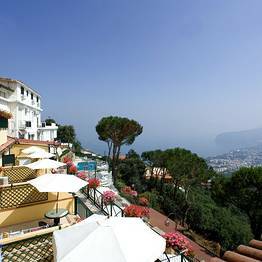 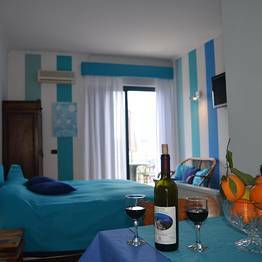 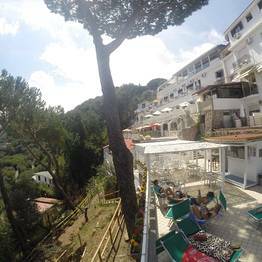 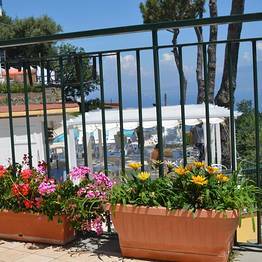 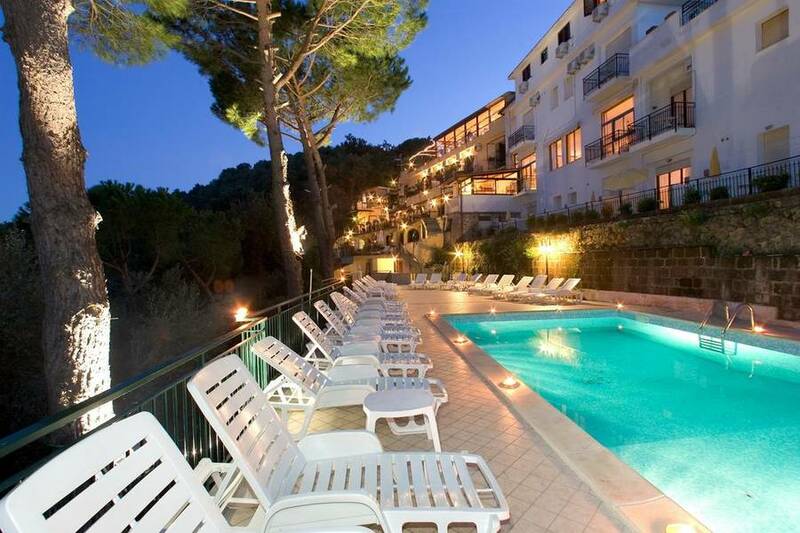 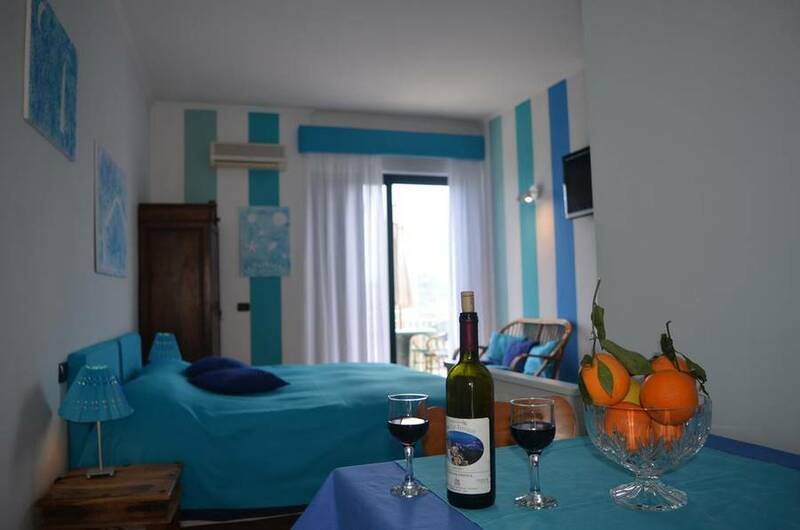 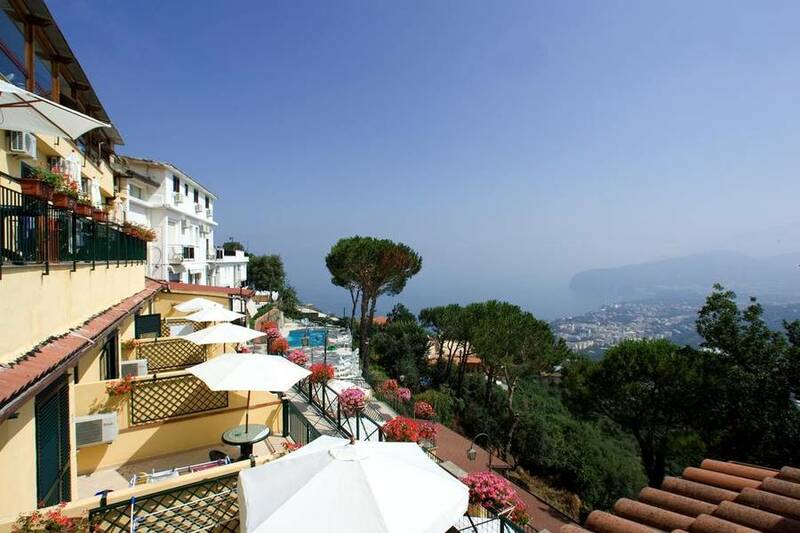 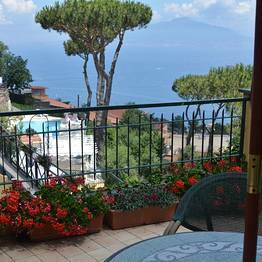 It takes about 15 minutes to reach Sorrento by car or shuttle, and the residence has free parking for guests. 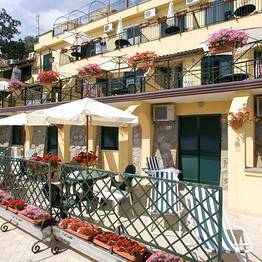 Guests arriving in Sorrento by public transport can pick up the shuttle to the hotel in Sorrento's Piazza Antiche Mura. 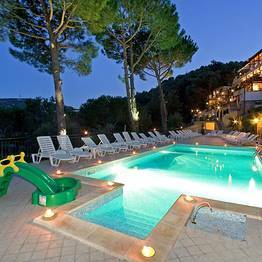 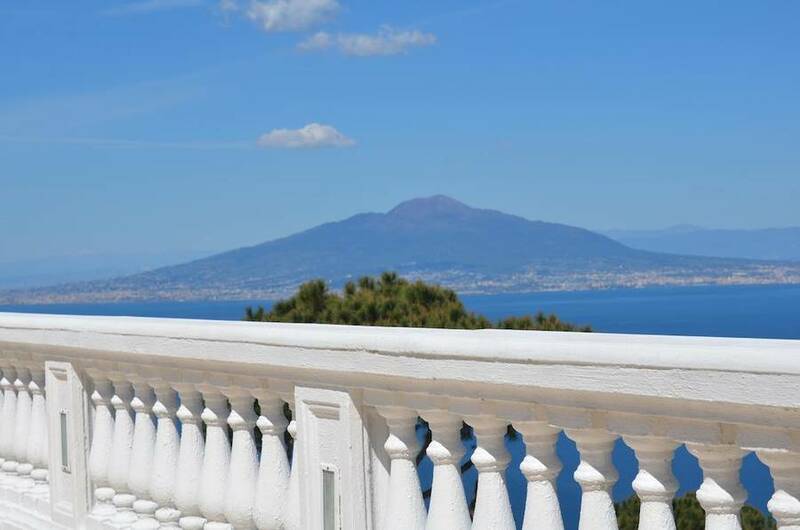 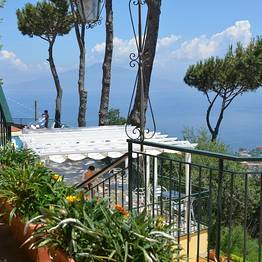 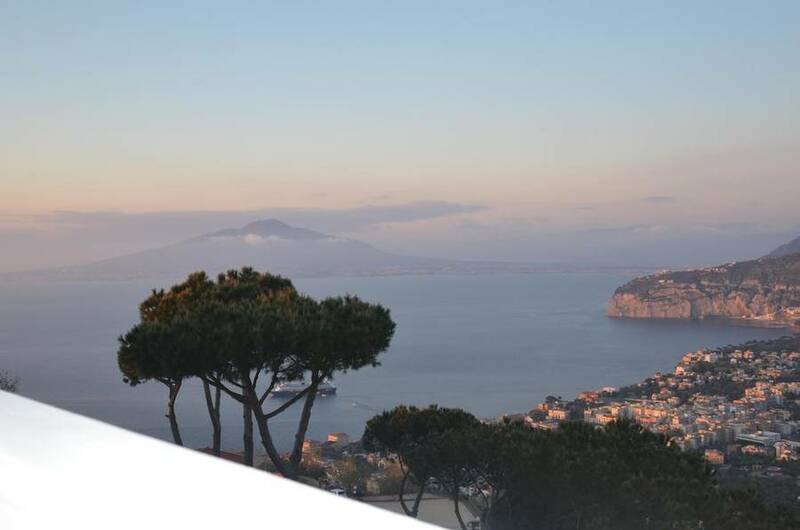 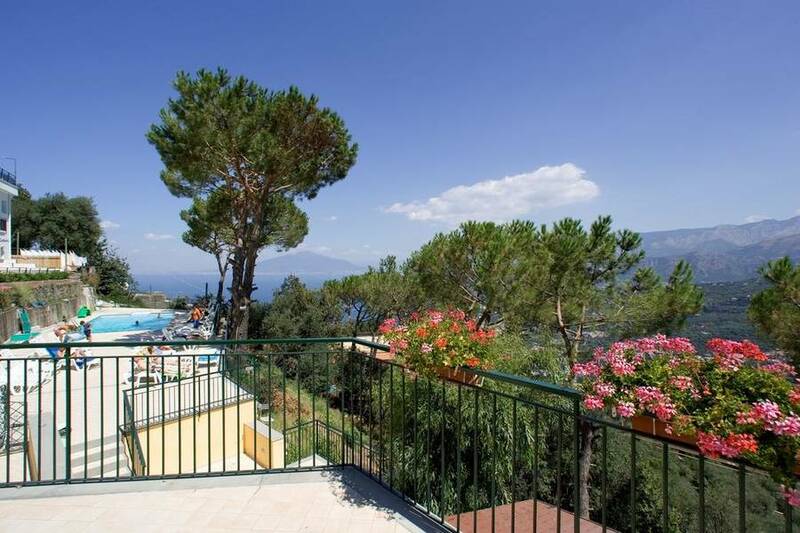 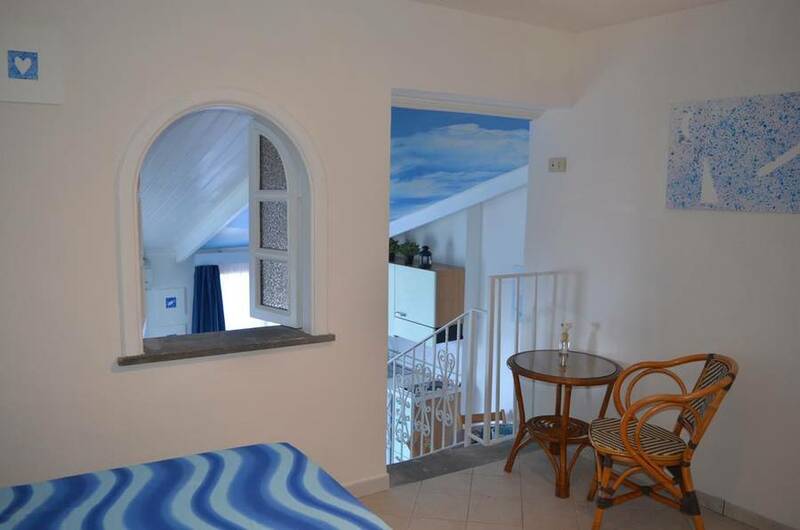 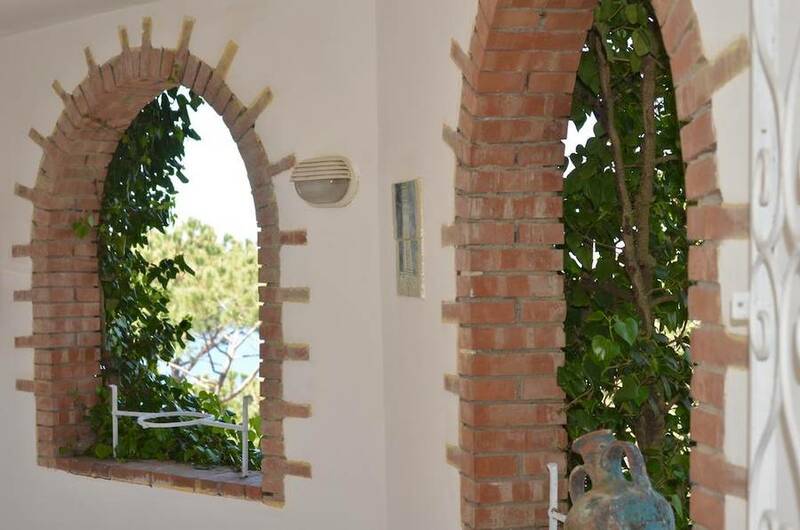 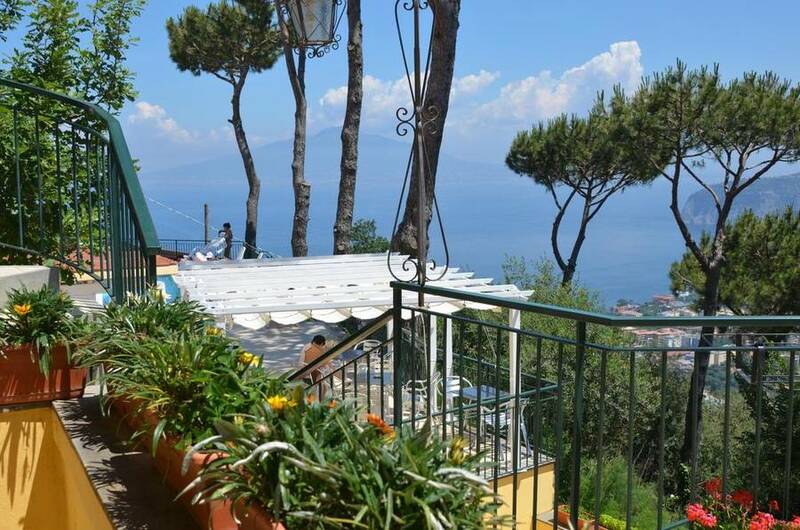 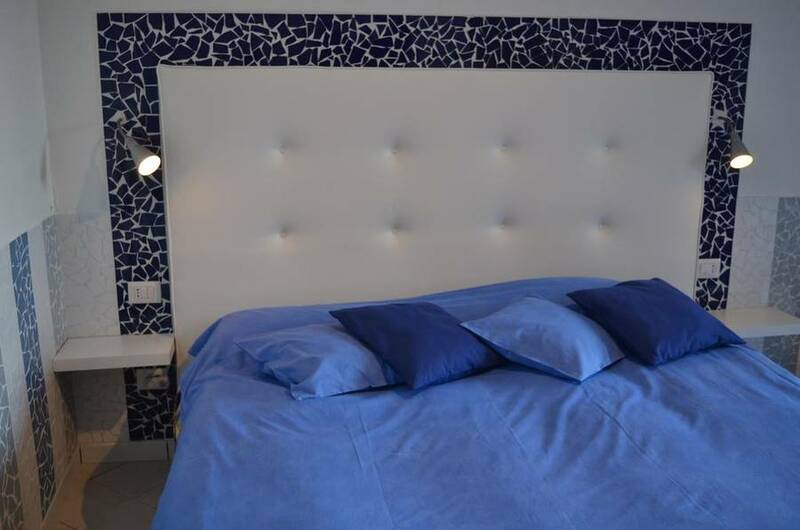 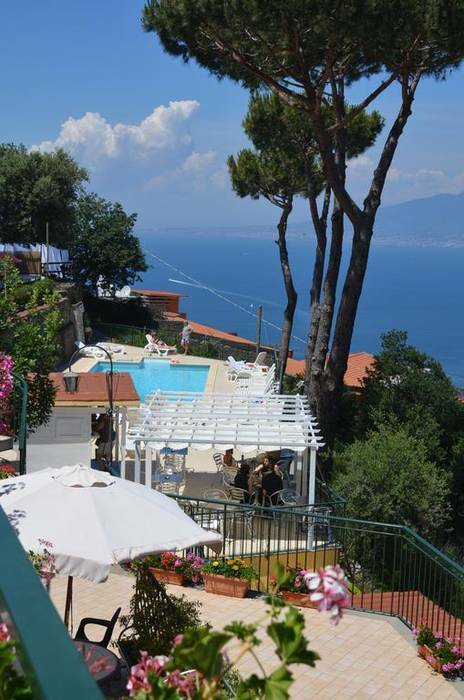 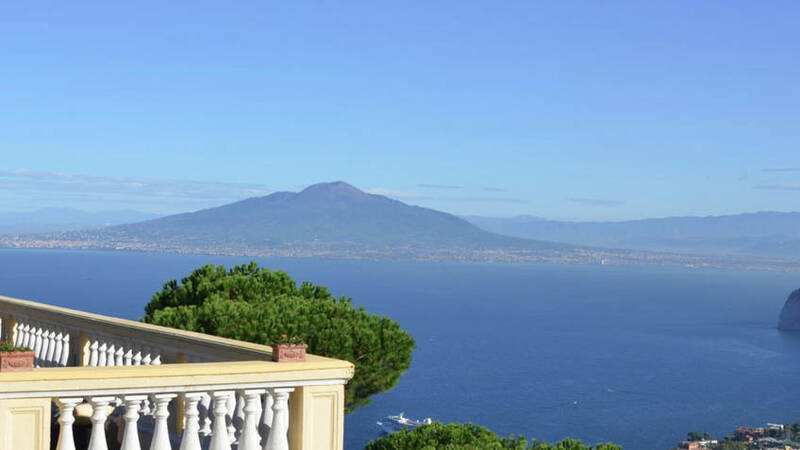 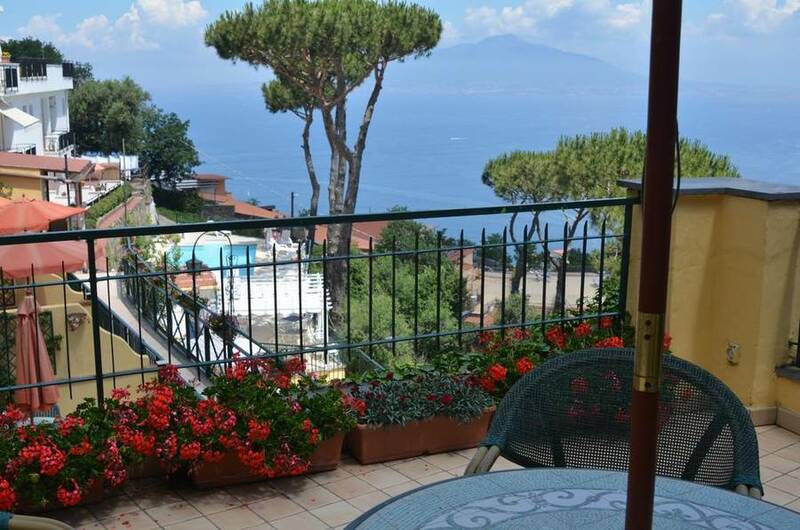 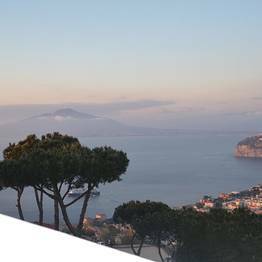 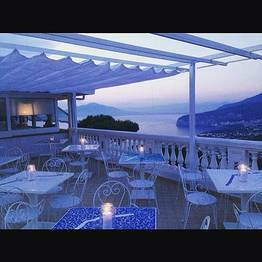 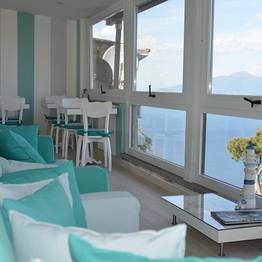 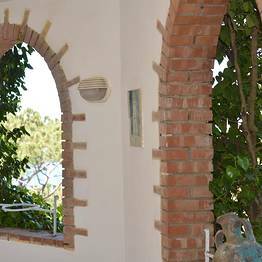 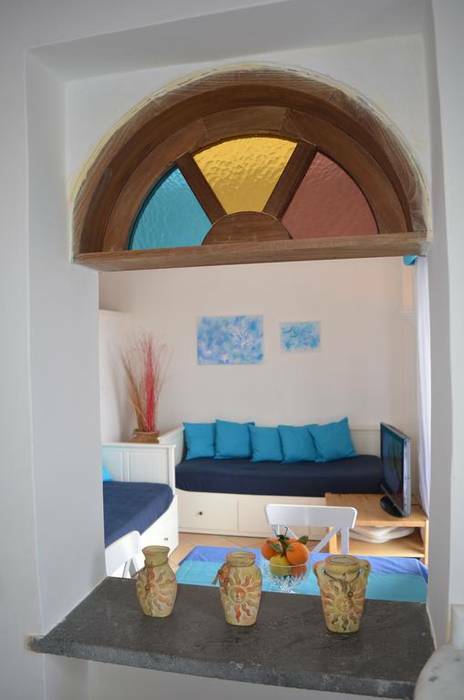 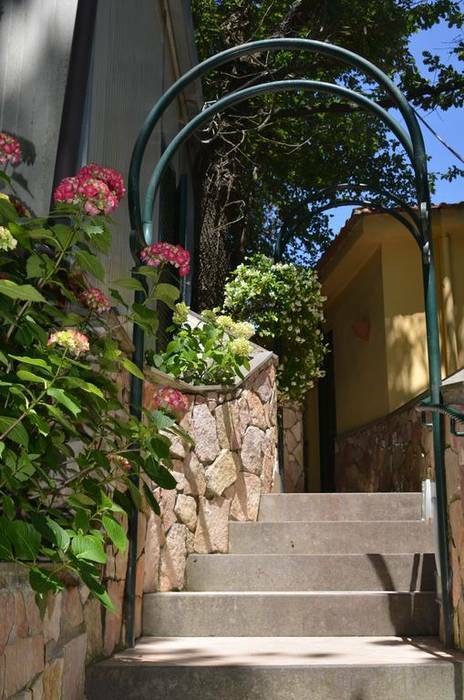 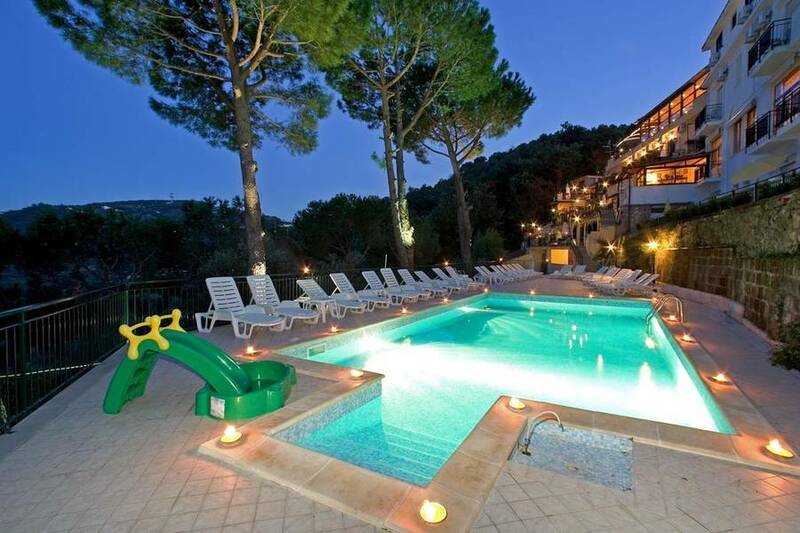 Book Residence Le Terrazze on SorrentoInsider now with no additional booking fees.